The Lenovo ThinkPad X301 is an ultraportable notebook computer built on the Intel Centrino 2 platform. 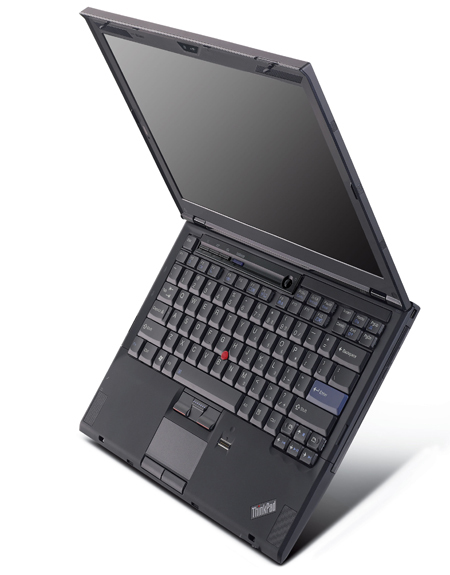 Configured with an ultra-low-voltage Core 2 Duo SU9400 or SU9600 processor, WXGA+ (1440×900) LED backlight display, optical drive, integrated camera and multiple wireless options, the ThinkPad X301 provides an excellent balance of mobility, performance and connectivity. 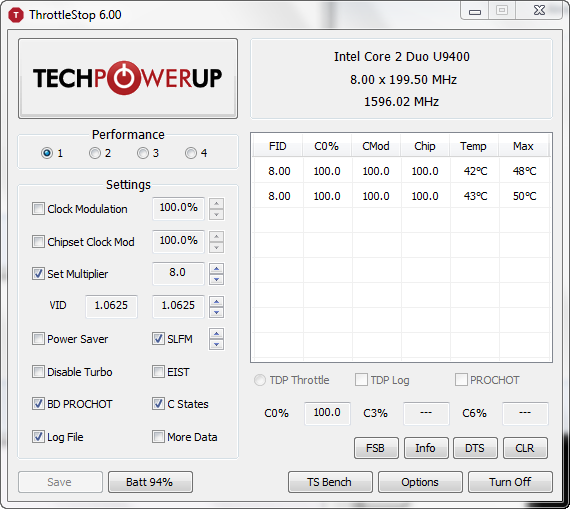 – The guides here and here provide additional guidance on using ThrottleStop. 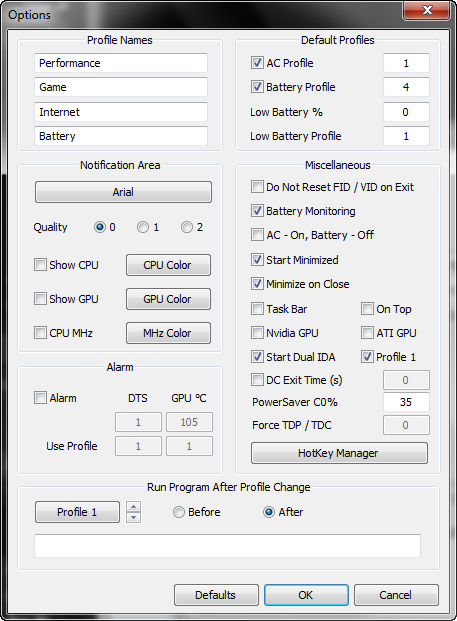 Follow the steps here if ThrottleStop does not load correctly at startup. Some RAM modules rated faster than PC3-8500 may not be recognized by the X301 and can prevent the system from operating normally. The source of the problem is unclear: some working modules are single rank (1R) others are dual rank (2R). If the keyboard or touchpad become unresponsive during driver updates, attach an external USB keyboard and/or mouse until the next restart. Install and run Lenovo Vantage to search for the latest Lenovo drivers and utilities and allow setting battery charging thresholds. If the Device Manager shows an unknown PCI Simple Communications Controller, this is the Intel AMT Management Engine Interface. Most users can simply disable this in the Device Manager, but if you need Intel AMT to be functional the necessary driver is available here. To enable the Fingerprint Sensor, install the AuthenTec AES2810 Windows Biometric Framework Driver for integrated fingerprint readers available here. Install a Solid State Drive (SSD) with a SATA-II or faster interface for significantly better overall system performance than a traditional spinning hard drive provides. 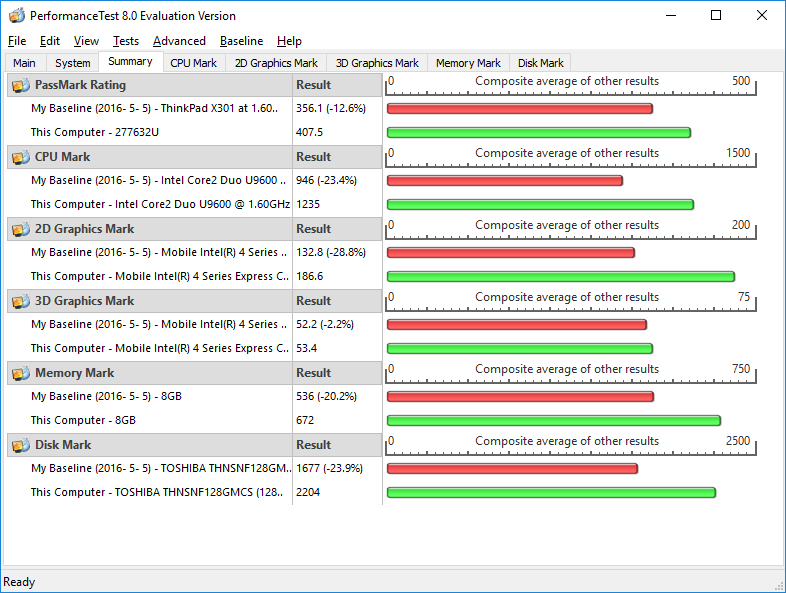 Sample benchmarks available here. It may be necessary to cut pin 51 on this card to make it work properly. See the discussion here. Remove the Intel Turbo Memory module if present. These modules have been found to significantly decrease performance and battery life in the X301. Desktop wallpaper collection – 21 ThinkPad wallpapers in 1440×900 resolution.